New Year 2018 Ammo Can Blitz! Happy New Year! 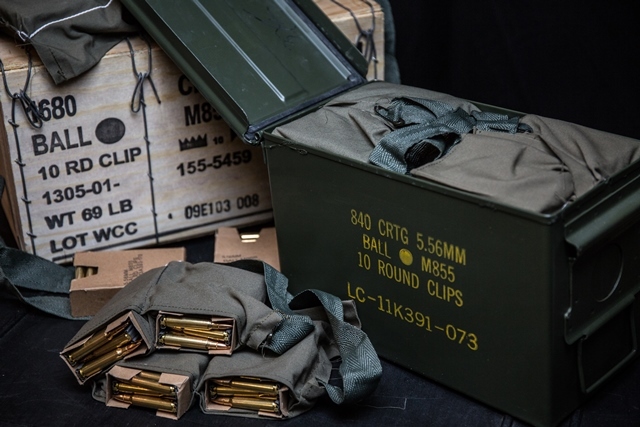 At CleanAmmoCans.com we are bidding farewell to the fantastic year that was 2017, and welcoming 2018 with a New Year’s ammo can blitz! We are so grateful to our loyal customers that continue to support us; we are going to give back by offering our high quality USA made ammo cans at discounted rates for the first two weeks of the year. This is a great opportunity to stock up and save 15% on the finest USGI surplus ammo cans in the country.